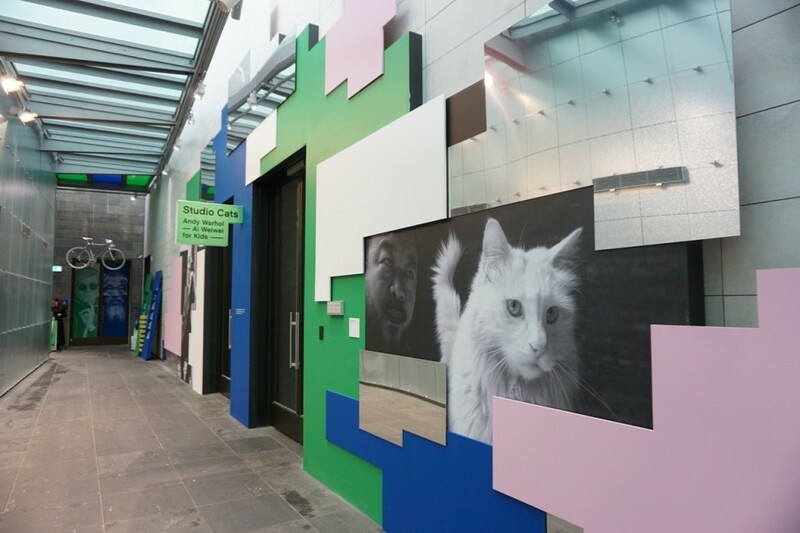 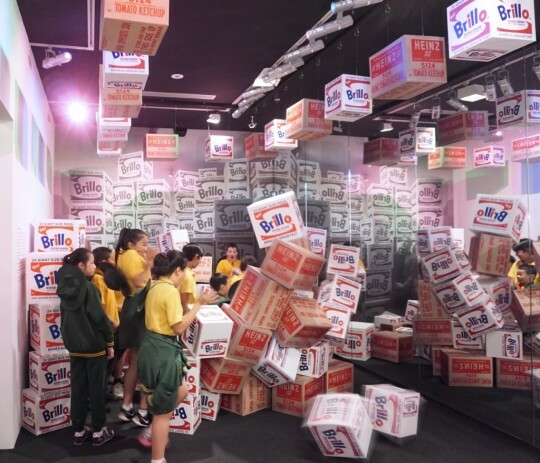 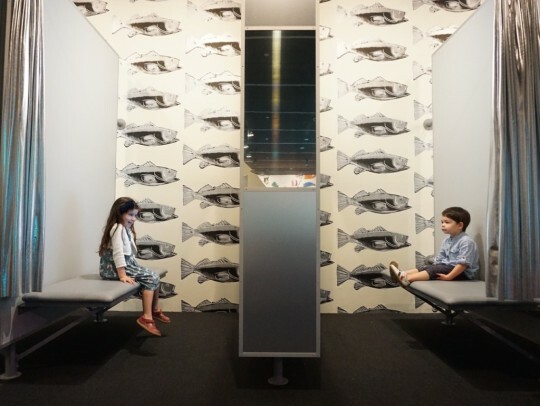 As part of the exhibition Andy Warhol & Ai Weiwei that brings together 300 works of those heroes of art – the National Gallery Victoria presents Studio Cats, a large-scale installation for children that draws upon creative connections between the two artists and their love of cats. 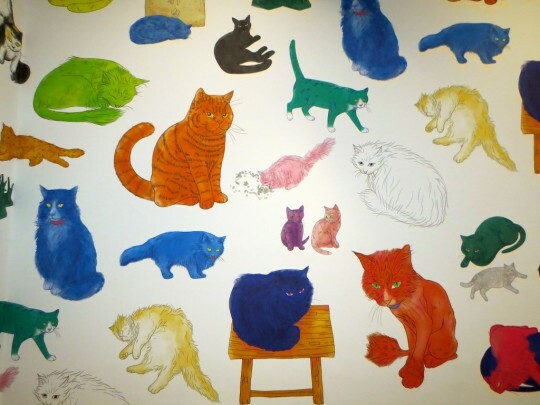 Popular as a family pet, cats also have a strong presence in the homes and studios of Andy Warhol and Ai Weiwei. 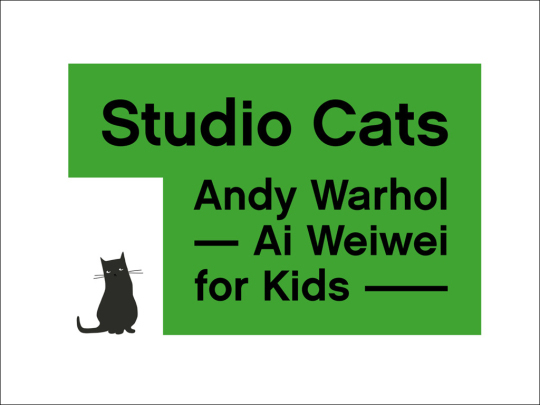 Andy Warhol lived with a herd of Siamese cats in the 50s… Ai Weiwei’s cats, whose names include Bai Bai, Din Din and Garfield, appear frequently in the artist’s social media posts and their behaviour is often mentioned in Ai’s conversations. In turn, Andy Warhol’s fondness for cats was captured in his early career ink-blot drawings and photography.